Growth isn’t just selling more to more people. It isn’t just getting bigger. Sometimes you have to shrink to grow. Sometimes you have to cut back on what you do to get where you need to be. Sometimes you need to shift the mentality before the margin, or change the model before the marketing. 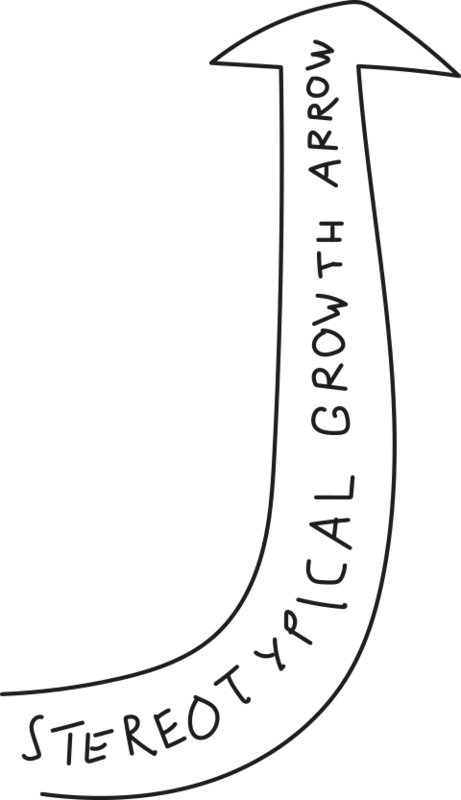 Growth isn’t a straight line. It’s not just customer experience, a communications campaign or the clever use of data and technology. It’s the coming together of all these things, to understand, influence and impact. We grow brands by helping them gain and maintain attention. We believe an idea, strategy or product is stronger when built from multiple perspectives. With the right minds working together, blending insight, creativity, data, media and technology, we know how to influence the entire brand experience, creating a sustained impact on brand performance. 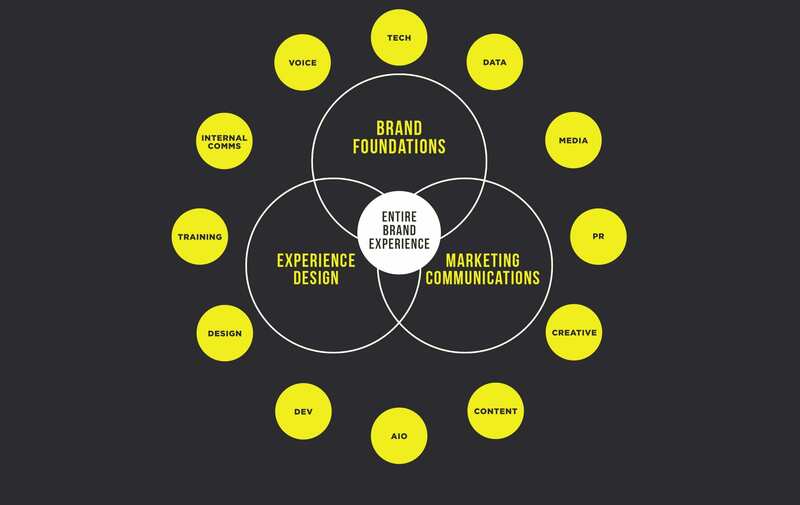 We can provide all of these services in isolation, but when combined, we call this the Brand Experience Strategy.